• Walk to beach, shops, popular hotels in less than 5 minutes. • Luxury accommodation in first class location. 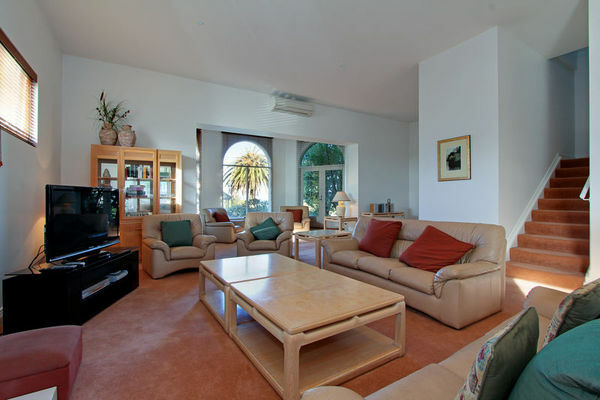 The location is perfect at this stunning Monte Vista apartment in beautiful Sorrento. 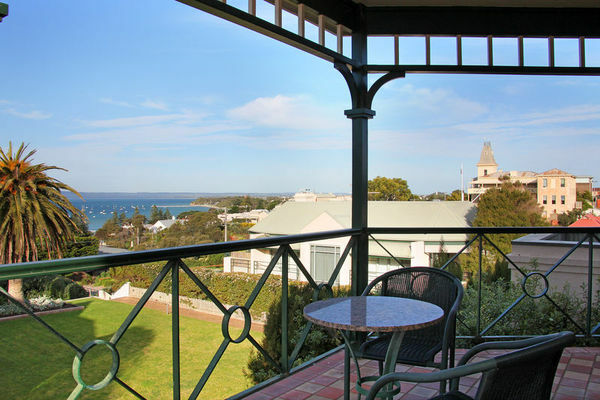 The front beach is a short 300m walk, or soak up the atmosphere of Sorrento village. 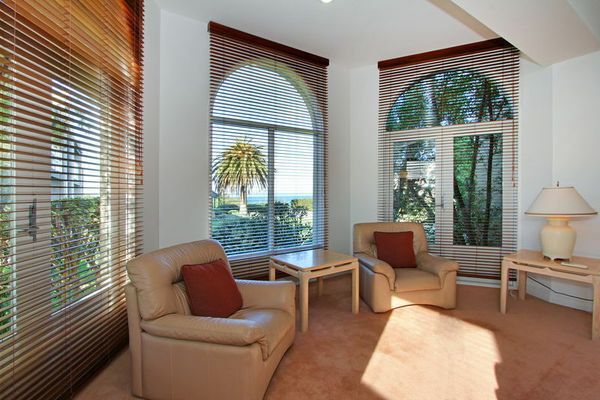 The Continental Hotel, Sorrento Hotel and Koonya Hotel are all less than a 5 minute walk. The chic boutiques, atmospheric coffee shops and gourmet restaurants are right beside the apartments. 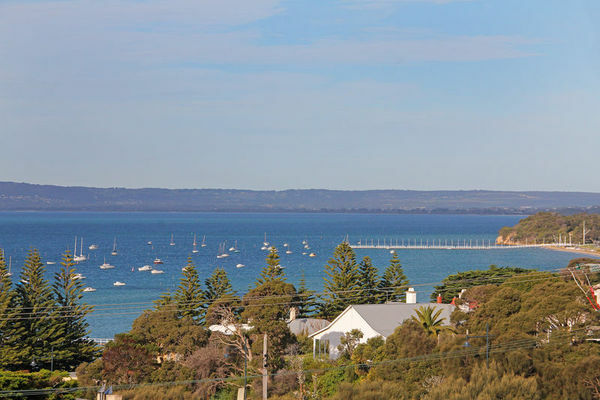 Catch a ferry to Queenscliff, enjoy coastal walks and explore the rockpools at the ocean back beach, bask in the sun on the front beach or relax on the upper balcony of Seascape and watch the world sail by. Your stay will never be long enough! 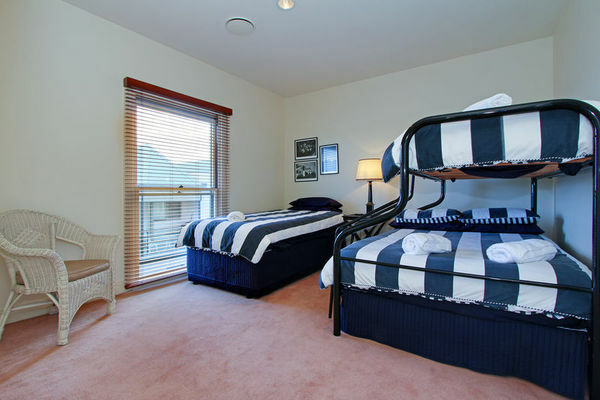 Seascape offers two floors of luxury accommodation. 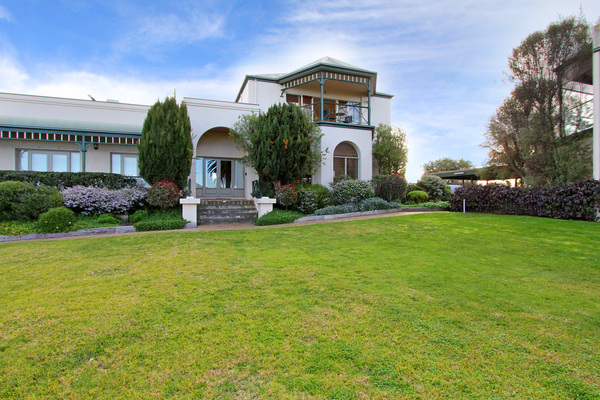 Large lounge with beautiful garden and bay views, plasma TV, DVD, VCR, Super Nintendo and games. Contemporary gourmet kitchen/ dining area. 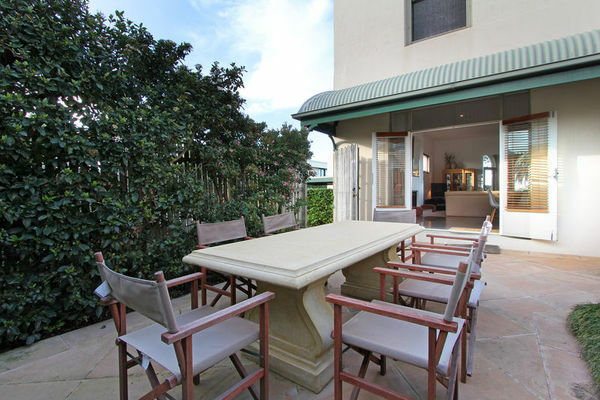 Doors opening out to alfresco bbq area in private courtyard. Downstairs powder room with toilet. 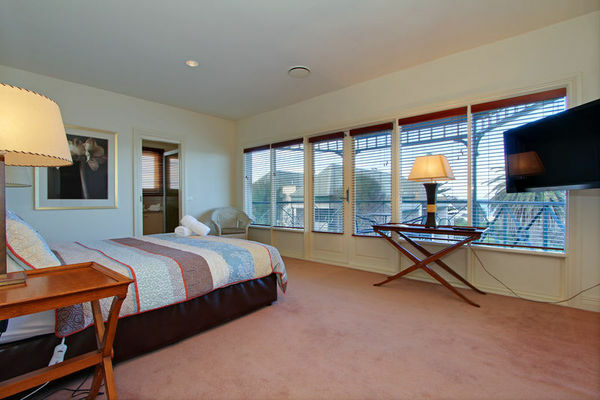 Master bedroom with amazing bay views. 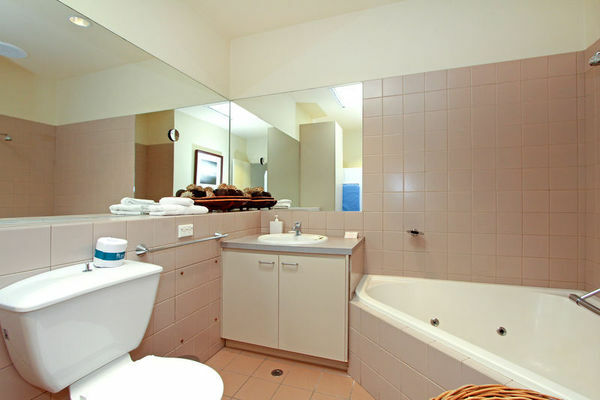 King size bed, plasma TV, Ensuite with shower and toilet, walk in robe. Doors open out to the front balcony overlooking the bay - the perfect place to unwind with a glass of champagne. Wake up, lie in bed and enjoy breathtaking views of the "seascape". Bedroom 2- either 2 x 1/2 king singles or push together for another King sized bed. Bedroom 3 - single over double bunk plus king single with pull out trundle (sleeps 5). Bathroom with spa bath and shower. A portacot is available on request. Out the front door awaits a beautiful, wide lawn and gazebo. Carport for 1 car, plus additional car space. 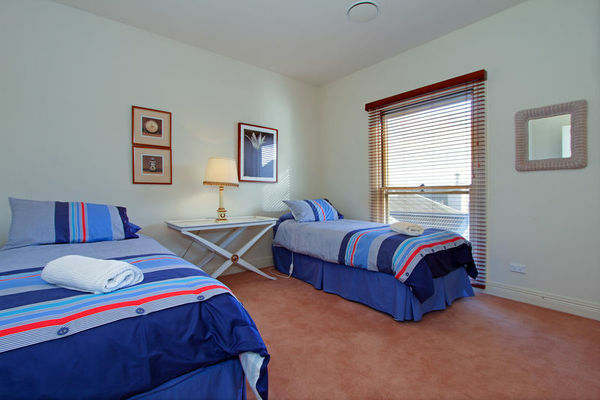 Seascape, Sorrento is perfect for couples, families and adult groups aged 25+. QUALITY LINEN IS INCLUDED FOR ALL BOOKINGS. Children welcome: Yes Portacot available on request. Price Guide: Full linen and towels are included with all bookings. Bay views, inside and out!